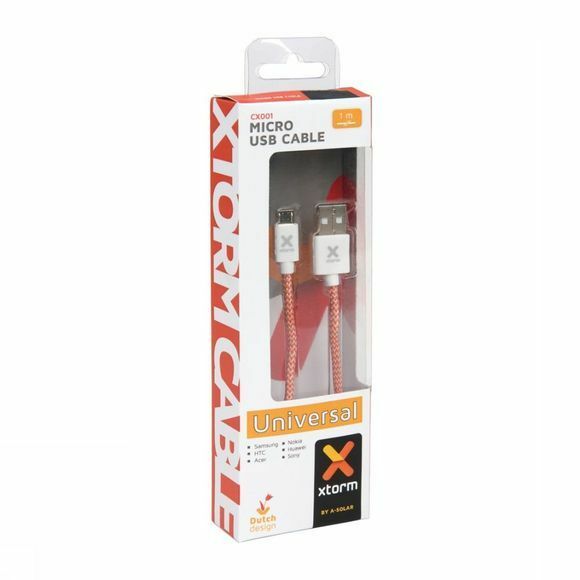 Xtorm cables are high-end and well designed cables. Perfect for charging all your mobile devices. 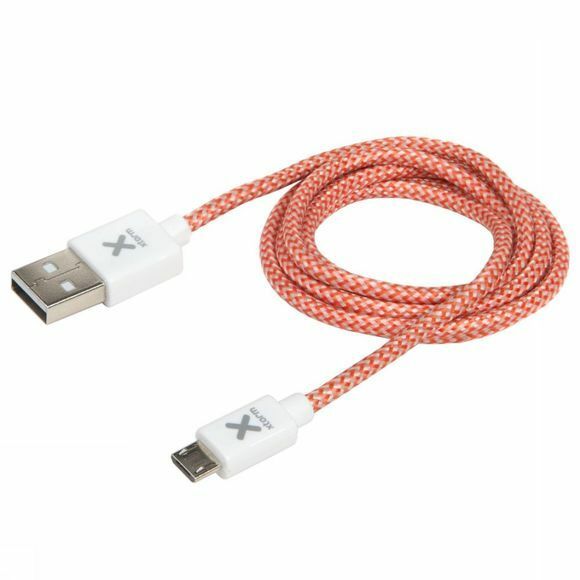 Our cables have a very strong woven shell, so they can stored safely in a bag or pocket. Compatible with smartphones and tablets from Samsung, HTC, Huawei, Nokia, Sony etc. For e.g. Samsung, Nokia, HTC, Huawei, Sony etc.